Highlands Ranch Mom: Naughty or Nice? 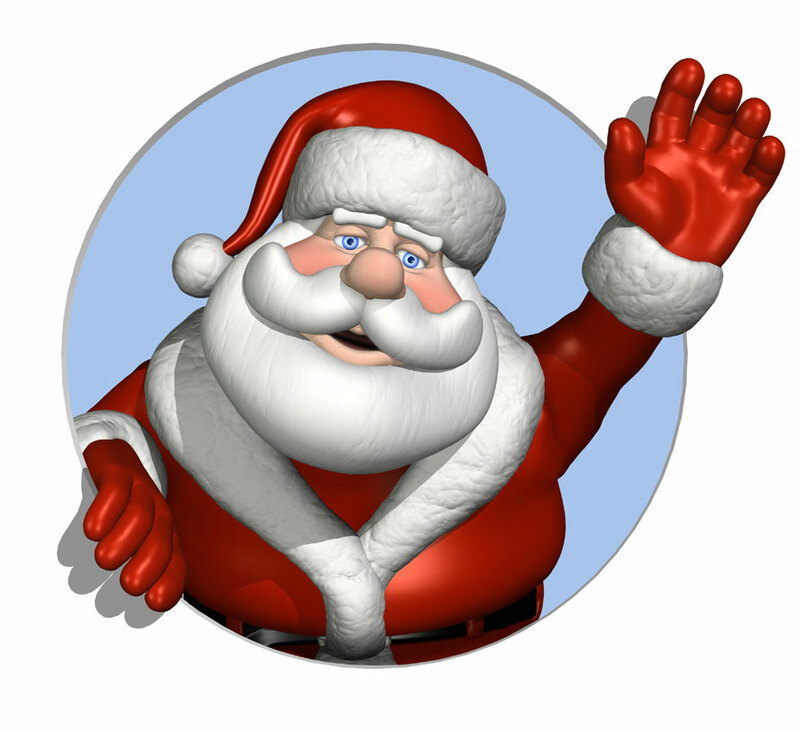 Santa can send your child a personalized video message! First, Santa needs your help to see if your child's been naughty or nice:) See kids, Santa does check with your Parents before he decides if he should bring you those presents you've been asking for. Just select 'Prepare a message' to get started. I highly recommend uploading some pictures to give it a personal touch! It will ask you some questions about your child and then Santa will send you an email with the video. Priceless!